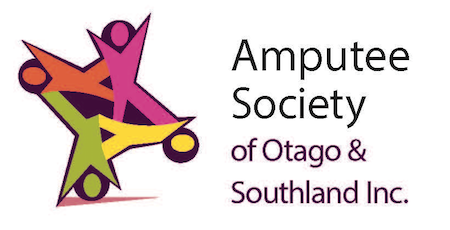 The Otago/Southland Society was established in 1944 - one of the first of the current nine affiliated Societies of the Amputees Federation of New Zealand Inc. It has approximately 200 members and is administered by a Committee based in Dunedin. 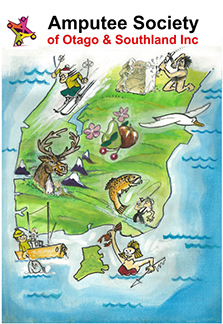 Membership of the Committee includes people from Southland and other areas outside Dunedin. A quarterly newsletter, together with the national magazine, Purpose. Information on support available to amputees. Some financial assistance to members in need. Coordination of visits by Limb Centre staff to Invercargill. These enable amputees in Southland to consult limb-fitters and have adjustments made to limbs without having to travel to the Limb Centre in Dunedin. Social functions in Dunedin and Invercargill which provide an opportunity for members to meet fellow amputees and discuss common problems.